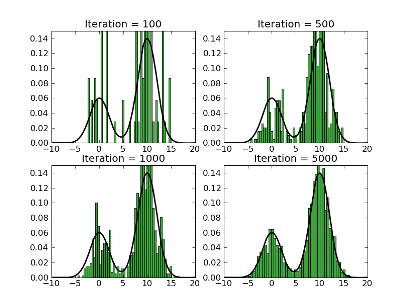 A highly optimized and flexible C++ library for Bayesian optimization, stochastic bandits and sequential experimental design. As it relies con cross platform build system CMake, it can be used in any *nix system (Linux, Mac OS X...) and Windows. 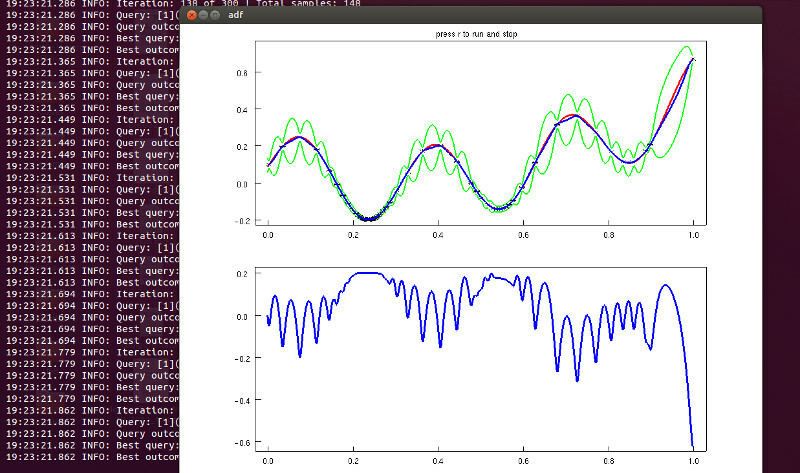 There are several interfaces for C, C++, Python and MATLAB/Octave. Update: You can get the latest version of all the code published here through bitbucket. Journal and conferences papers in a beautiful HTML page. This is a set of scripts for creating nice preview page (see here: http://cs.stanford.edu/~karpathy/nipspreview/ ). 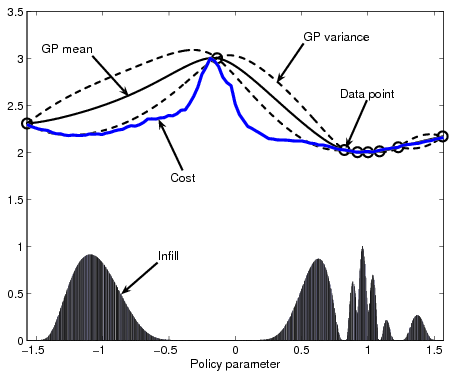 It was originally developed by Andrej Karpathy for NIPS. I have extended the functionality to support JMLR and RSS and make it easier to include more formats. This section includes some scripts that I have written in Python for teaching. Moodle assigns a number to every course participant. This number is used, for example, to name the folders where the assignments are stored. But it seems that there is no direct way to get the ID number for each student. This python script takes the HTML file with the list of participants (Participants > Show all) and creates a shell script or bat file to rename all the assignment folders. It should work in Windows, Mac OS and Linux.